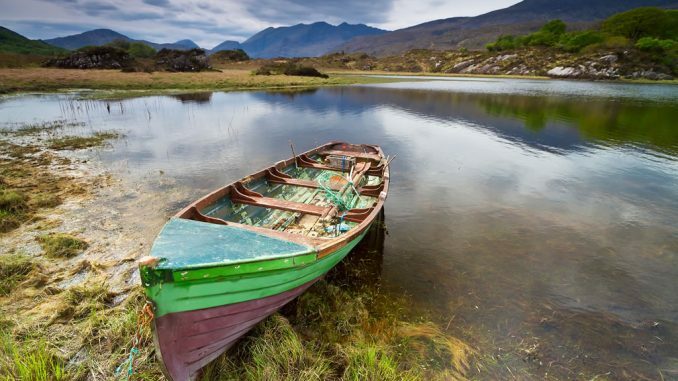 Killarney has been at the top of Ireland’s holiday destinations for well over a century. Why should you take a Killarney vacation? Lively shopping throughout the year. The town is located at the foot of The McGillycuddy Reeks which contains Ireland’s highest mountain Carrantouhill as well as Mangerton and Torc Mountain. These mountains overlook the famous Lakes of Killarney and are part of Killarney National Park. Within the national park is Muckross House and Park, Torc Waterfall, Ladies view, Ross Castle and numerous other spectacular views and sights. The huge expanse of various landscapes offers numerous opportunities for lots of outdoor activities. 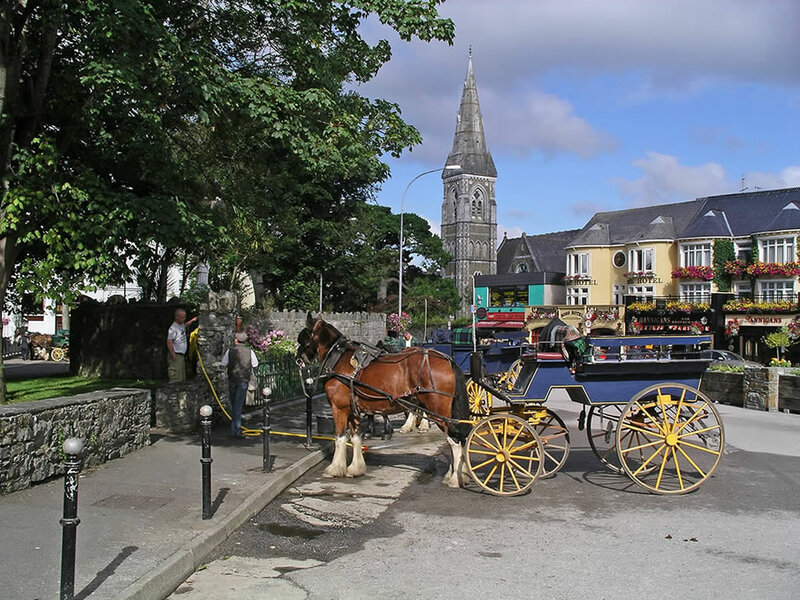 A trip around the lakes or to Muckross House or Ross Castle in a ‘Jarvey’ (horse drawn carriage) is one of the most popular activities enjoyed by travellers. The Jarveys can be seen and booked in the centre of Killarney town throughout the year. What better way to experience the sights and sounds of nature in the park? Horse riding is also popular and there are a number of centres where horses can be hired. Killarney has three 18-hole Golf Courses and a number of 9 hole courses as well as pitch and putt. There are numerous opportunities for cycling around the national park. Bikes can be rented from a number of outlets in the area. Hiking, hillwalking, mountain climbing and fishing are other popular outdoor activities in Killarney. The views are spectacular when on a cruise of the lakes. Cruises are available a few times a day from Ross Castle. Killarney hosts a number of horse racing meetings. The main meetings are in May and July. There’s so much to do for adults and children in Killarney. For adults there are pubs, restaurants, music and entertainment as well as the outdoor activities. Children of all ages will find something to occupy them from, cycling, swimming, exploring, outdoor adventures and more. Many of the hotels provide play areas and ‘Kids Zones’ with lots of activities laid on for children. Two hotels which have great facilities for both adults and children are The Castlerosse and Hotel Killarney. 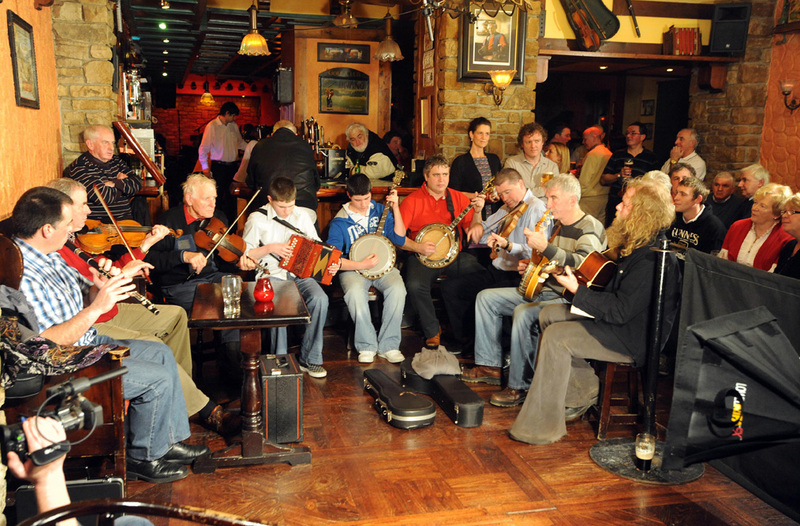 Most pubs and hotels in Killarney have live traditional music almost every night during the summer season and also quite often during the winter. You can also hear performers on the streets around the town regularly. Killarney has been a tourist destination for over a century and during that time numerous hotels, B&Bs and Self Catering units have been developed. Thequality of the accommodation is generally very good. B&Bs and Guest houses are often as good as some hotels. There is an abundance of 3 star, 4 satr and 5 star hotels in Killarney. Despite this, unless you book well in advance, it can be difficult to get accommodation in Killarney during the peak season. Killarney has dozens of great restaurants. There are some great Irish/European restaurants as well as restaurants of almost every cuisine including Italian, Spanish, Indian, Chinese, Thai and many more. If you feel like dining in your hotel you will find that many of the hotels in Killarney have fine restaurants. 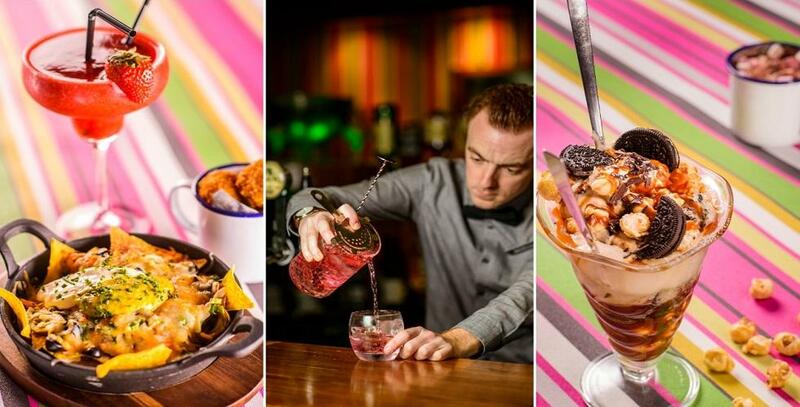 The restaurants at The Aghadoe Heights Hotel, The Park Hotel, The Lake Hotel and The Ross Hotel are among hotels with great food we recommend. On the streets of Killarney you will find numerous interesting shops, varying from tweed and woolen clothing to Ice Cream to niche sweet shops. There are numerous souvenir and hand craft shops where you can be sure to find a present to bring back home. 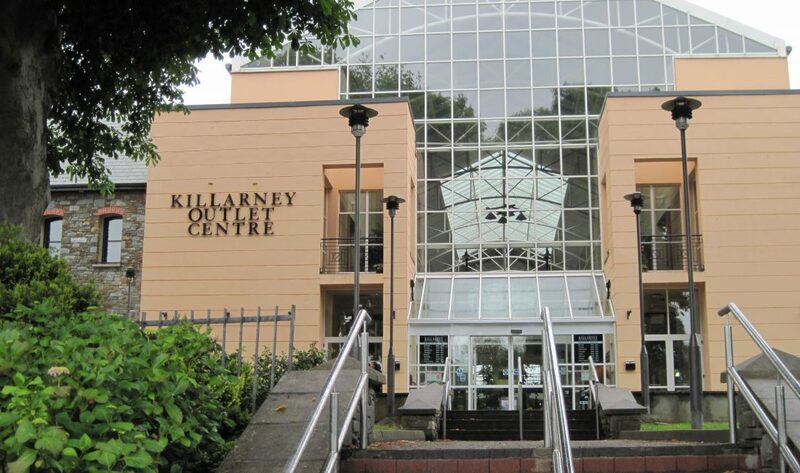 Killarney Outlet Centre which is located beside The Malton Hotel and the Train Station is a big shopping centre with many retail outlets offering Designer Wear and Branded Goods at 30% – 70% off the normal retail prices. Many visitors come to Killarney just to visit this centre. Killarney has been in the business of welcoming visitors for a very long time and it now comes naturally to the people in the hospitality business to welcome their guests with a genuine warmth and friendly smile. Killarney is famous for this ‘Céad Míle Fáilte’ (A Hundred Thousand Welcomes) which it offers visitors. So get planning for your Killarney vacation!